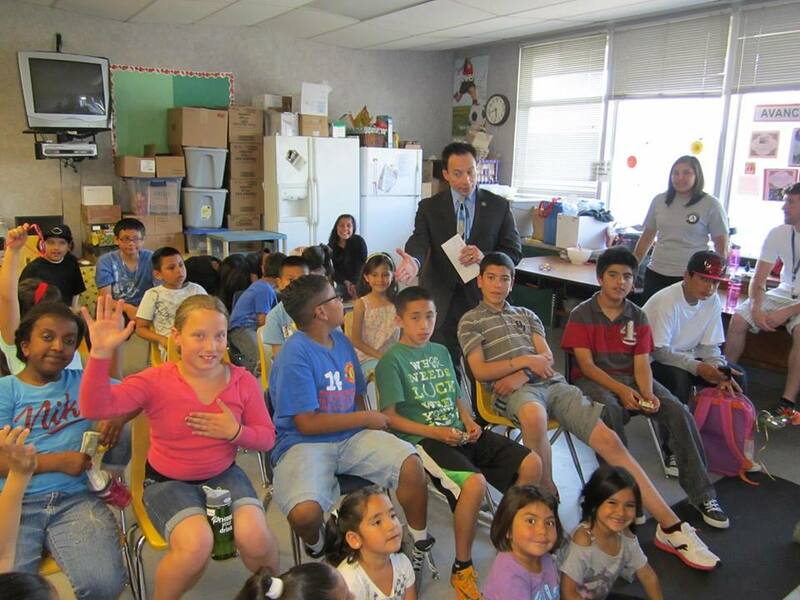 Fiumara & Milligan Law, PC for over a decade had represented members of the California Teachers Association (“CTA”). 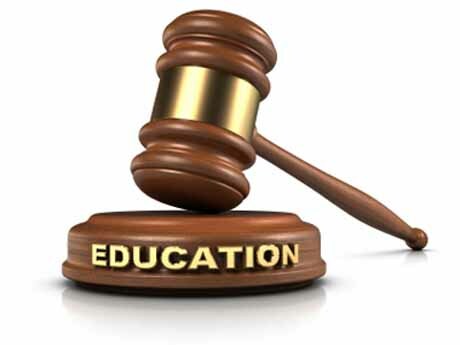 In addition the skilled and knowledgeable education and criminal defense attorneys at Fiumara & Milligan Law, PC have also represented non-union educators accused of criminal accusations and offenses for nearly 25 years. Mr. Fiumara has personally interfaced with many different school districts and elected officials to protect teachers and students alike. 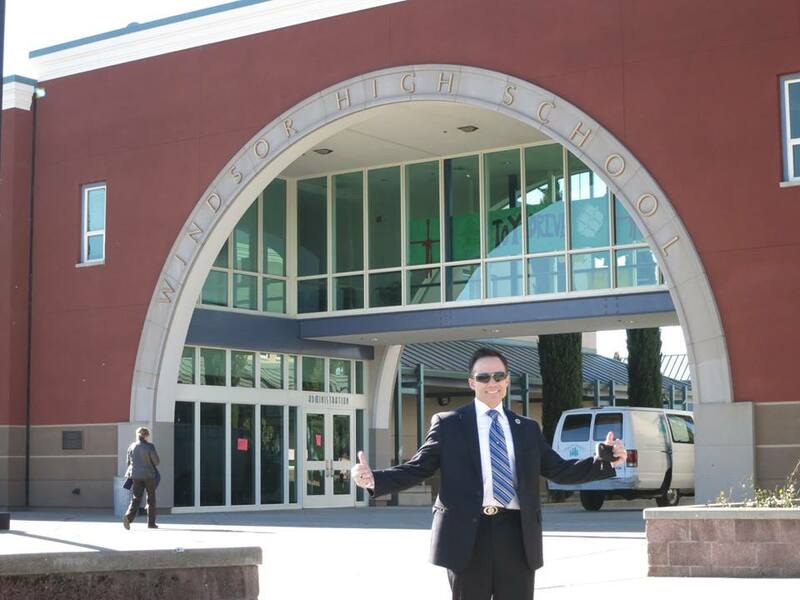 What makes Mr. Fiumara uniquely qualified and a better legal advocate for you is that he had been an employee and union representative at the local level when he worked for the Santa Rosa City School District as a community outreach liaison in the Latino community. Michael Fiumara helped a young lady out of a mess at Piner High School that administration there had made for some reason. Zoe Teeter was going to be expelled, despite the fact she was the victim of bullying. Michael swooped in and after a lot of hard work and setting the record straight, Ms. Teeter’s expulsion was dropped. Now, Channel 7 is looking into the incident to shed even more light! 1. Every year Mr. Fiumara was trained as a GLS attorney during a two-day seminar focusing on teacher issues, including, but not limited to, employment, reduction in force (RIF), benefits, and special issues that may arise in criminal investigations that are unique to the school setting. 2. 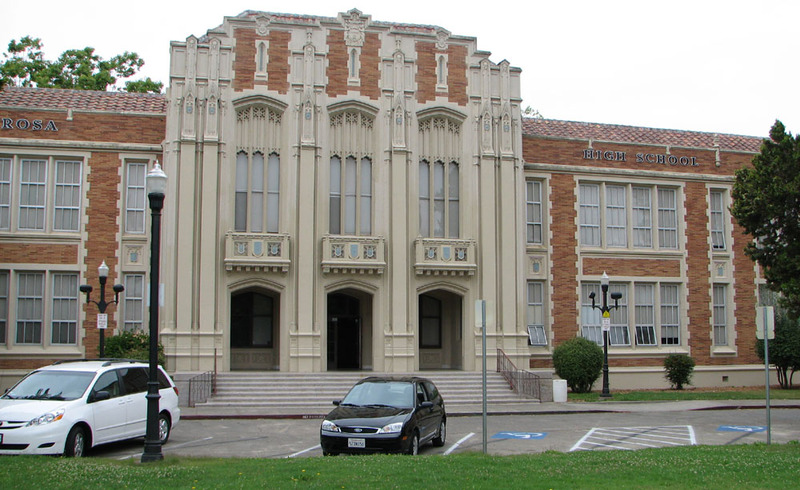 Another reason to consider hiring the experienced and highly trained education law attorneys at Fiumara & Milligan Law, PC is because Mr. Fiumara was previously employed by the City of Santa Rosa School District prior to opening his own law practice in Santa Rosa, California. In this capacity Mr. Fiumara became very involved in teacher, teacher-parent, and teacher-administrator issues. Mr. Fiumara became keenly aware of the socio-political relationships and learned how business was actually conducted in public and behind the scenes. 3. 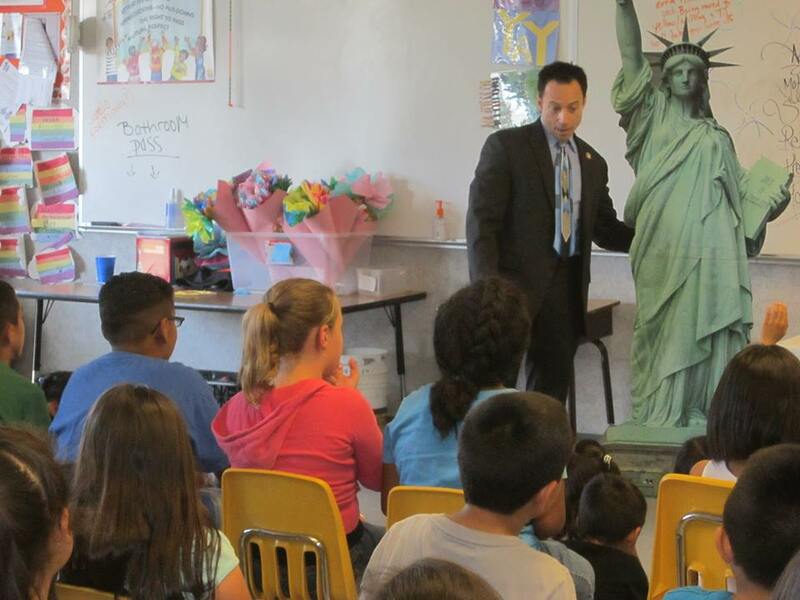 Mr. Fiumara has a great deal of practical experience in working through the unique relationship that school districts and administrators share with the political and legal systems. Mr. Fiumara has acted as both a liaison and spokesperson for teachers and students who have faced administrative hearings or who have experienced personnel problems. 4. 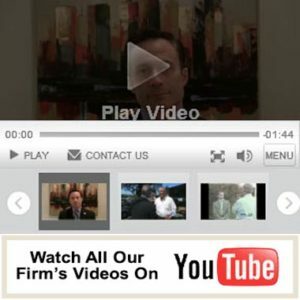 Another reason to hire the experienced and highly skilled education attorneys at Fiumara & Milligan Law, PC is that we have worked closely with elected officials on the local, state, and federal levels of government to protect teachers from overly aggressive or hostile administrators and/or parents. 5. Mr. Fiumara has attended and vocally addressed many different school board meetings on policy and, in particular, on school closing issues affecting minority populations. Mr. Fiumara has raised numerous student abuse and disciplinary issues before a multitude of School Boards. 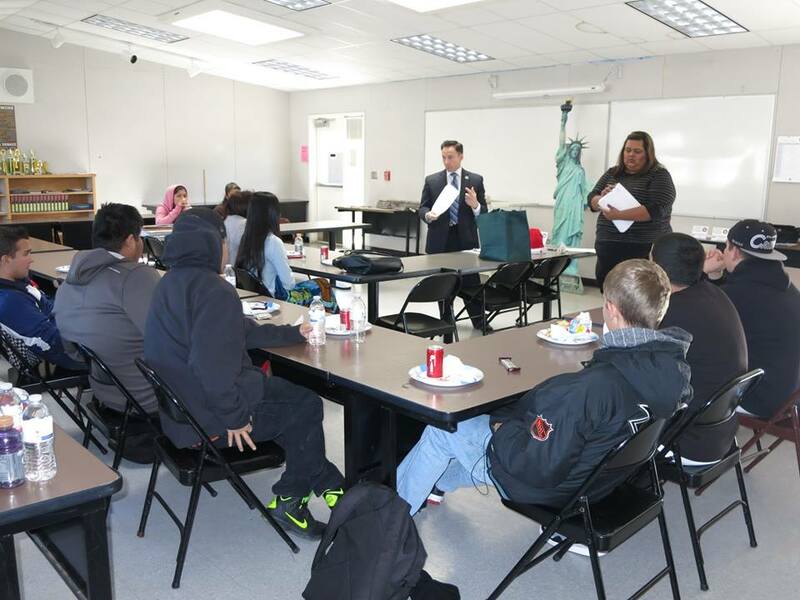 Our 13-year-old student plaintiff was a special education student enrolled at the Santa Rosa High School in Santa Rosa, California. He informed his parents that his special education teacher had been pinching and slapping him and boxing his ears both in private and in front of other students. Despite pleas from his parents for this abuse to end, the school district did their own internal investigation and found no wrong doing until attorney Michael A. Fiumara got involved. It soon became apparent that the school district, a mandated reporting agency did not follow the law or their own policies by filing a police report. Later on the police and the school district for once in their lifetime became estranged over the handling of this case. Fiumara’s law firm invited investigative Channel 7 ABC reporter, Dan Noyes to one of the Public Santa Rosa School Board meetings along with the pupil’s parents. Channel 7 reporter was asked to leave during the public session of the meeting when the questioning got to hot. When news of the minor’s abuse spread, other witnesses came forth that they too were abused and/or witnessed the incidents that the parents originally described to the school board, but which fell upon deaf ears. As a result of the slaps and other physical and psychological abuse, the 13-year-old minor suffered extreme anxiety and did not want to return to the classroom. The minor was finally reevaluated at the District’s expense for a more comprehensive special education package taking into consideration his needs and post-traumatic stress. The Fiumara law firm brought in the Leigh Law Group, a law firm that specializes in special education who convinced the Santa Rosa School District/Board of Education to pay for a very comprehensive Cadillac styled special education program outside of the school district. The new program cost the district in excess of $85,000 and there were also monies awarded to the minor and his parents for all of the ongoing stress and aggravation. An undisclosed amount of attorney’s fees were also paid by the School District. At first the school district denied any responsibility/liability claiming that the special education teacher did no wrong and that these reports were just a figment of the minor’s imagination. However, after the case went public and viral due to Dan Noyes’ investigative reporting and the hard work of the Leigh Law Group and the Fiumara law team, the school district capitulated and agreed to enroll the special education minor into a comprehensive and first-rate school alternative. In addition, the school provided the parents with a settlement amount not disclosed herein and paid for the attorney fees. This settlement occurred because the parents refused to be silent and their attorneys bravely went forth against all odds to help the most vulnerable achieve a fair result. 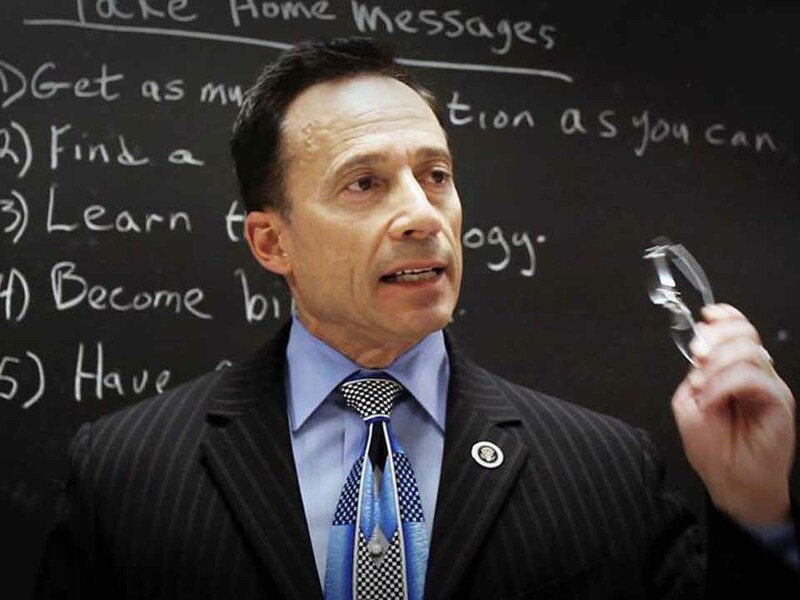 FOR ALMOST 25 YEARS EDUCATION ATTORNEY, MICHAEL A. FIUMARA, HAS BEEN FIGHTING ON THE FRONT LINES FOR STUDENTS AND TEACHERS—STANDING UP TO SCHOOL ADMINISTRATORS AND SCHOOL BOARD MEMBERS! HEAR WHAT ONE PARENT HAD TO RECENTLY SAY ABOUT MR. FIUMARA’S ADVOCACY!! Why should your child deserve less!? Please CLICK HERE to see our latest blog on the 5 year old Modesto bomb threat case.